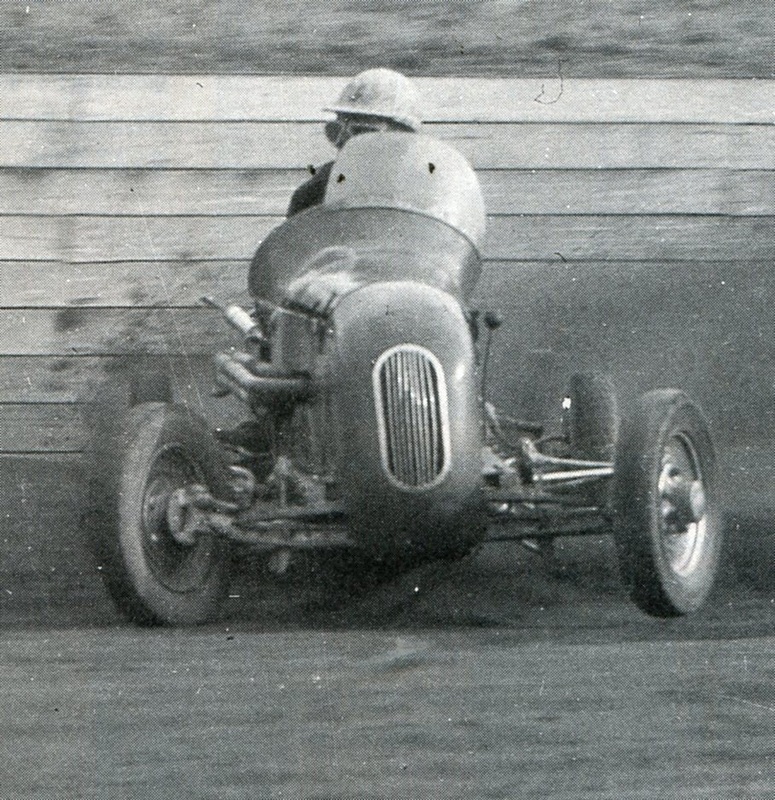 Midget racing or Speedcar racing as Australian's prefer to call it started in Australia back on the 15th of December 1934 at the Olympic Park Speedway in Melbourne Victoria. By the following season Speedcar racing had also commenced at Sydney's Wentworth Park in early October of 1935. Then came Camden Park in Adelaide in January of 1936. Later other venues such as Newcastle and Brisbane programmed these very exciting four wheeled division cars, much to the pleasure of the crowds. However it wasn't until the 31st of December 1946 that speedcars made there first appearance in Western Australia when they raced on the big Claremont Speedway. Up until the 2001 > 2002 Season: Speedcar racing in Australia to date had been controlled by the Speedcar Control Council. In this season a breakaway group formed, The Speedcar management group later known as NASRA, and 2 national titals were held until the 2002 > 2003 when Speedcars Australia assumed control of the Speedcar National Tital. note all results and information to be confirmed.